Hailed as Ram Records' "golden boy" and one of their "most valuable assets" by venerated drum and bass journal Knowledge Magazine, Shimon has long been a compelling force in the international drum and bass scene. Born and bred on rock, the self-confessed "Floyd-head" discovered dance music in his adolescent years, sneaking into now legendary rave nights such as Elevation and A.W.O.L at Paradise Club. 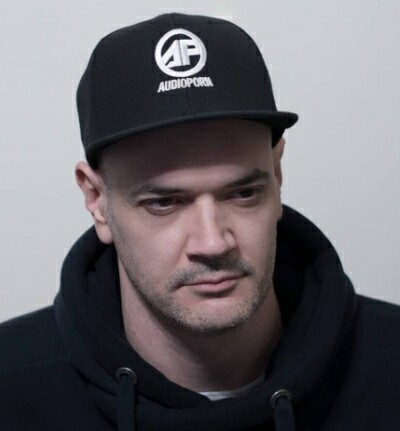 With the subsequent purchase of a sampler, Shimon came to the realization that he wanted to make the music he loved, spending "thousands of hours" developing his maverick style and production techniques on his Akai 950 and Atari ST computer.